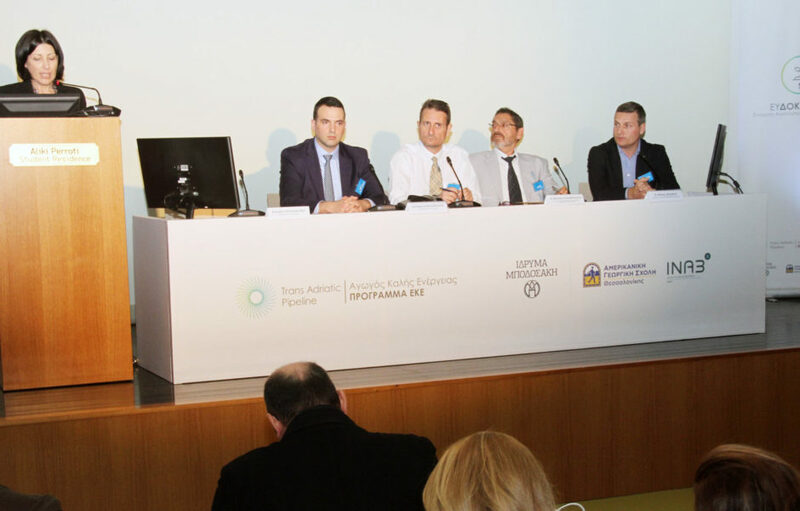 On 31 October 2017, the Trans Adriatic Pipeline (TAP) AG presented its agricultural initiative “Thriving Land | Supporting Agri-food Education,” to be implemented in all three Northern Greek Prefectures traversed by the pipeline, in cooperation with the Bodossaki Foundation. As part of the initiative, TAP will invest ca. 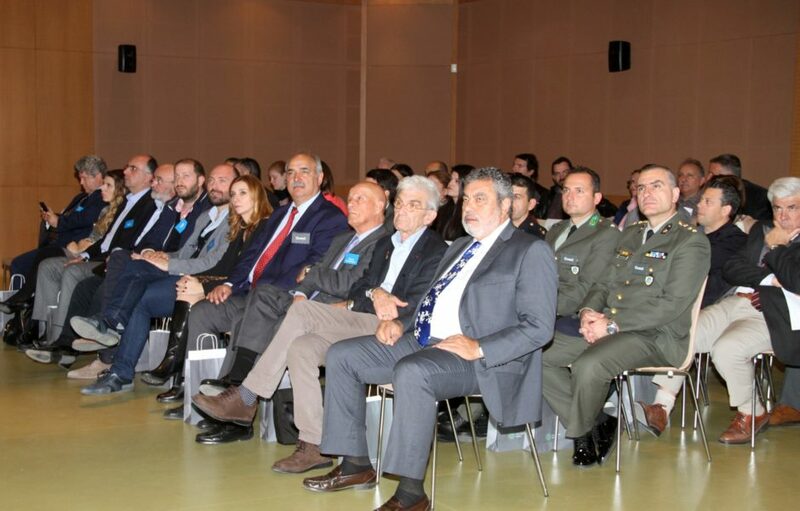 €1 million in educational and applied biotechnological activities, aiming at supporting the cultivation, marketing, and sale of distinct agri-food products or varieties locally produced in areas across the route of the pipeline. These include: honey and apicultural products, olives and olive oil, medicinal and aromatic plants, beans, fruit trees, petimezi, peppers, and animal products (from goats, sheep and cattle). 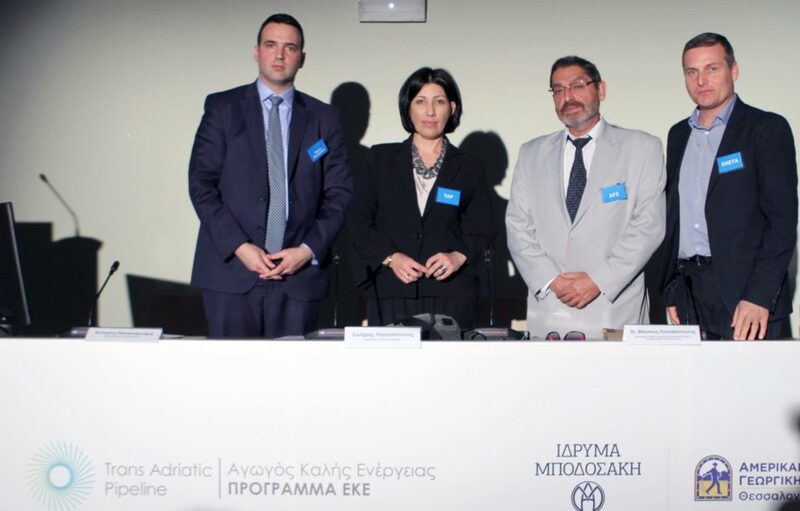 The project will be implemented by the American Farm School of Thessaloniki (AFS) and the Institute of Applied Biosciences (INAB) of the Centre for Research and Technology Hellas (CERTH), and monitored by the Bodossaki Foundation. More specifically, AFS’s scientific staff will offer seminars to beneficiaries, as well as personalised educational consultation regarding optimal cultivation methods, fertilisation, machinery, etc. On its part, INAB will collect samples of the products, in order to identify their particular characteristics and qualities, record their genetic “identity”, and subsequently select the best genetic material to feature their added value both in Greece and abroad. 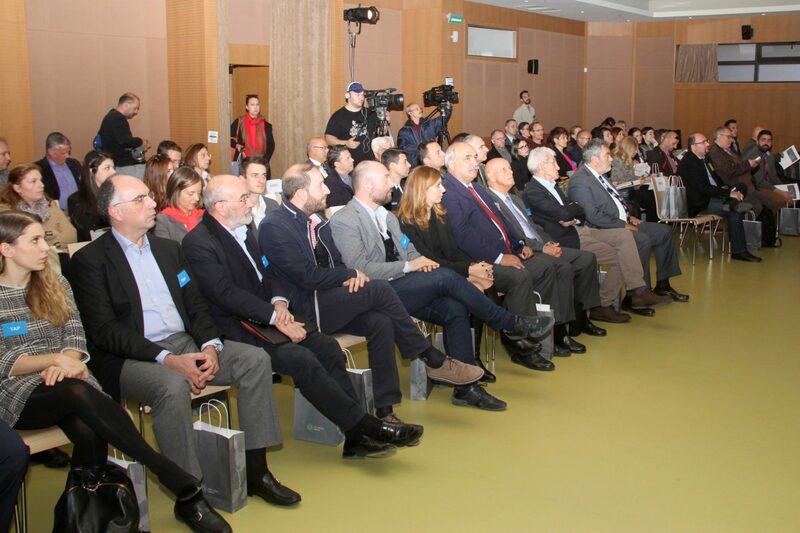 The “Thriving Land” project was launched in an event held at the Seth Frank Hall of the “Aliki Perroti” Campus at the American Farm School of Thessaloniki, attended by the Mayor of Thessaloniki, Yiannis Boutaris, and representatives of local and prefectural authorities, as well as members of the Press. 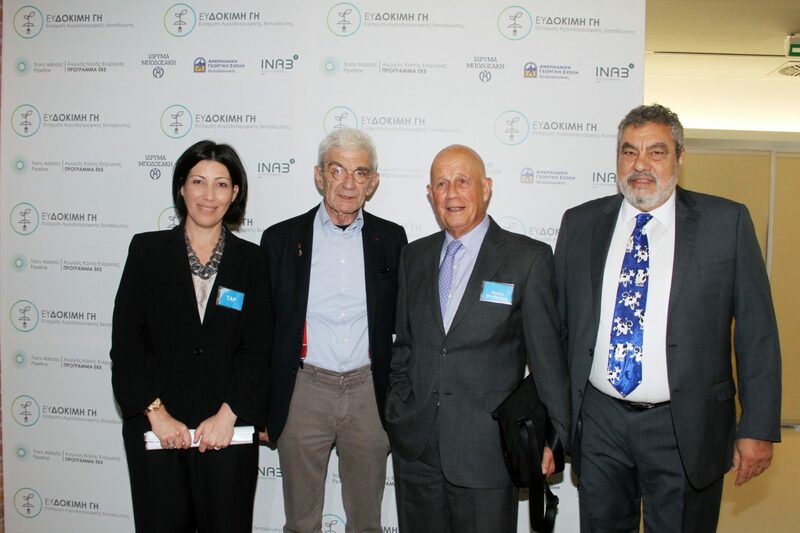 Following a welcome by the President of the American Farm School, Dr. Panos Kanellis, the initiative was presented by Katerina Papalexandri, TAP’s Country Manager for Greece; Sotiris Laganopoulos, Secretary of the Bodossaki Foundation; Dr. Philip Papadopoulos, Director of the Strategic Project Management Office at the AFS; and Dr. Anagnostis Argyriou, CERTH Researcher (Institute of Applied Biosciences). Katerina Papalexandri stressed the significance of the overall initiative for TAP and for the local communities it traverses in Northern Greece, implemented in the context of the €32 million Social and Environmental Investment Programme (SEI) that the Project is voluntarily implementing in areas along the pipeline route. 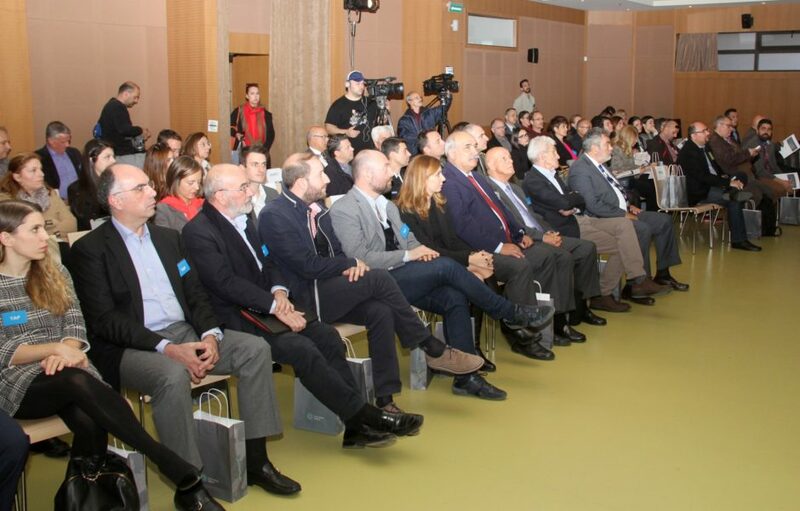 “With this programme, we demonstrate our commitment to Greek land and agricultural products, aiming to increase their advantages and added value in a highly competitive environment,” she noted. 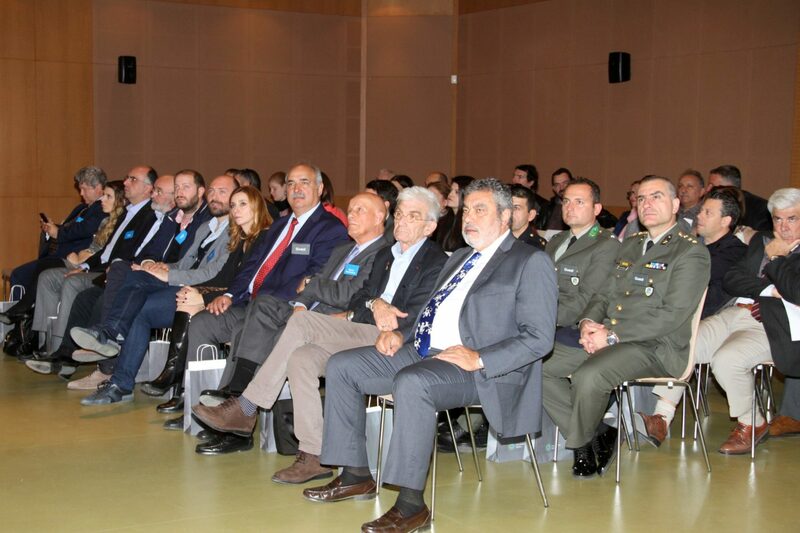 Sotiris Laganopoulos spoke of the close cooperation between TAP and the Bodossaki Foundation in the implementation of various SEI initiatives in Greece, as well as the Foundation’s role in identifying, preparing, and monitoring such projects for TAP. 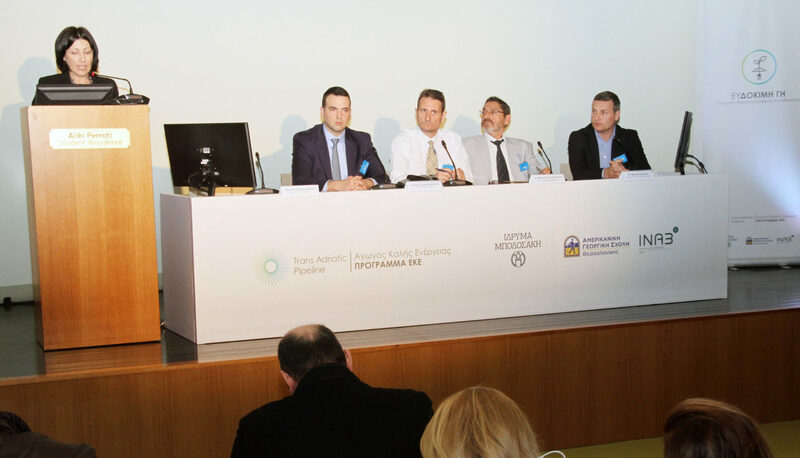 Dr. Philip Papadopoulos presented the contribution of the American Farm School in the project, as well as the selection criteria for both featured products and beneficiaries, while Dr. Anagnostis Argyriou informed the audience about the initiative’s biotechnological aspect and the importance of building brand names for Greek agricultural products via their genetic identification and selection of optimal genetic material.